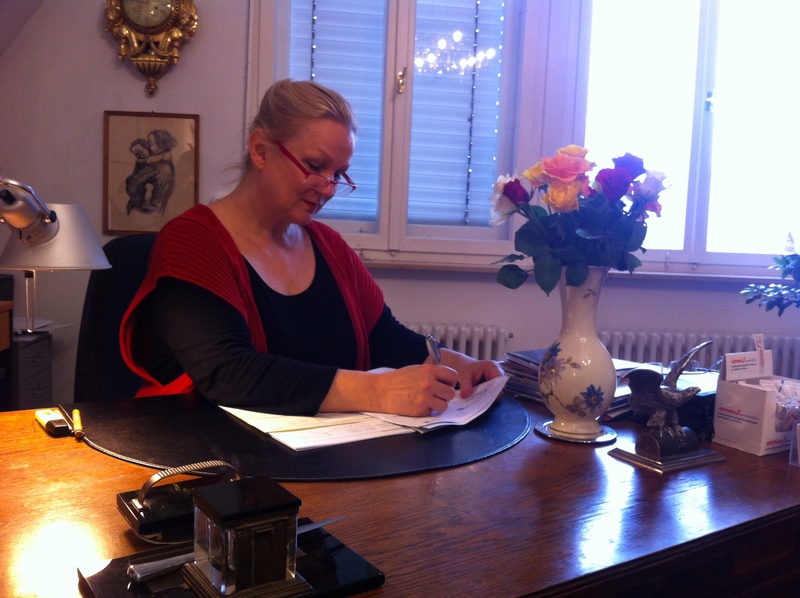 I am married and live with my husband and our 5 common children in Leipzig. Upon successfully completing my studies in human medicine in Munich in 1991, I gained my license to practice medicine and acquired the additional medical qualification of “homeopathy”. I give lectures at the University of Leipzig and Dresden to further the knowledge of homeopathy in medical school and am working intensively with the topic “Telehomeopathy”. I also led a homeopathy discussion group in Leipzig. Furthermore, I am a member of several Homeopathic committees. For instance, I am an active board member of the “Society of Homeopathic Physicians in Saxony” and the “Umbrella Organisation of Homeopathic Doctors in Germany” (Deutscher Zentralverein homöopathischer Ärzte, DZVhÄ). Furthermore, I support the DZVhÄ Homeopathy Foundation and am a member of the Saxon State Medical Association. My title as a “medical doctor” was awarded in Germany. The Professional Code of the competent supervisory authority may be viewed at the Saxon Medical Association, which I am honoured to take part in. I work as a private physician in a private practice.